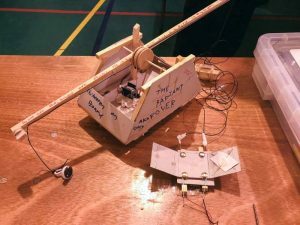 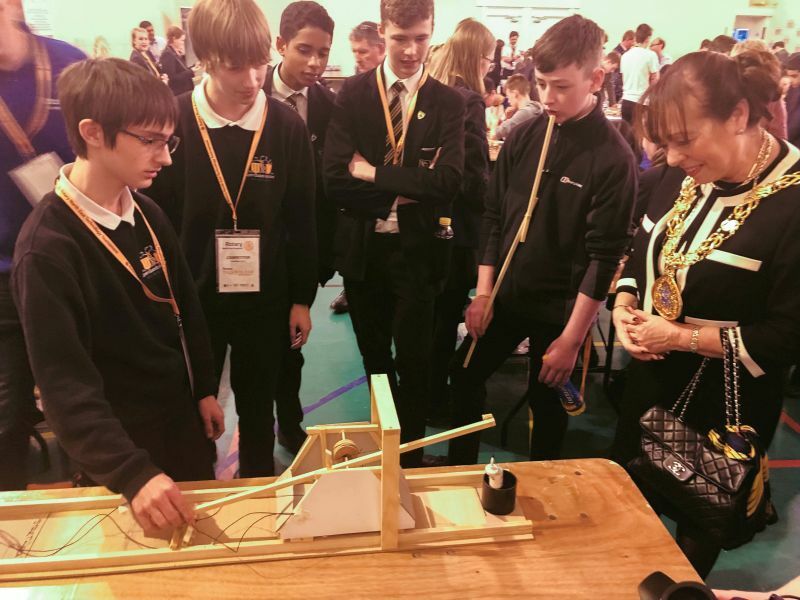 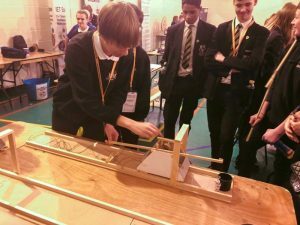 Three Year 10 students and one Year 11 student had the fantastic opportunity last week to participate in the Rotary Technology Tournament, held at Argyle House School in Sunderland. 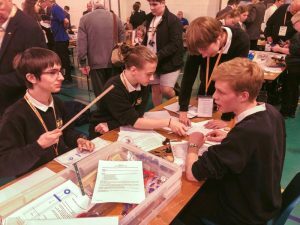 The Tournament is an opportunity for students interested in computing, engineering and robotics to compete against other schools in the area to build and make functional models and robots. Mr Jesper was delighted to report that the QEHS team won the intermediate challenge, out of 10 other schools. 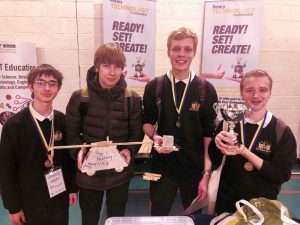 The QEHS team received a trophy to be displayed in school. 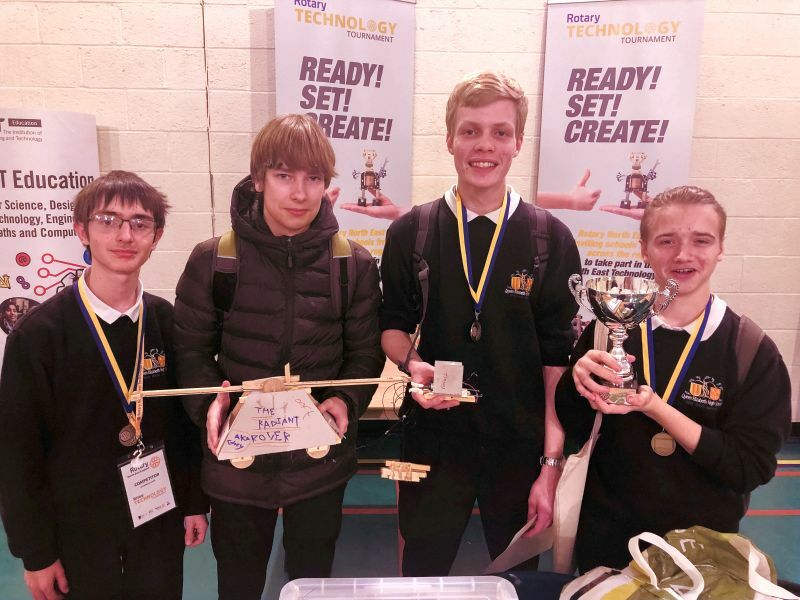 Congratulations to all involved!